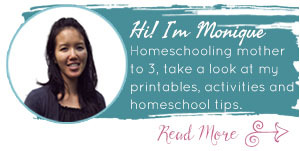 Teaching life skills is something that each and every homeschool educator can do. 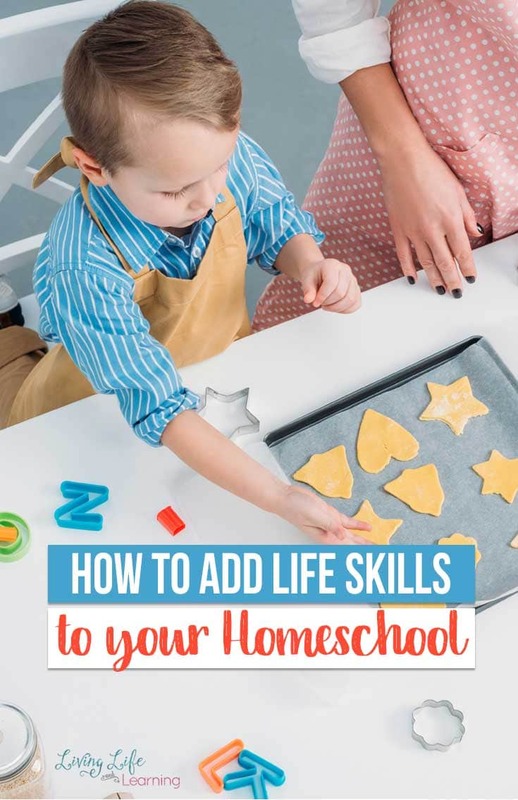 Here are some simple tips for adding life skills to your homeschool lessons! Life skills are something every person needs to know, not just homeschoolers. However, when you’re busy with your homeschooling day, it can be hard to remember to add life skills. Sometimes you’re in survival mode and just trying to get through the day. Let’s face it, every day is different for everyone and sometimes, it’s hard to process just how to even get through the day. Trust me on this…you are not alone! It’s 100% possible to teach life skills to your children and to help them manage them as well! The great part about being a homeschool educator is that you have the ability to teach life skills to your little ones at a young age! And that is a wonderful thing! Life skills are what people need to get through life. From cooking to cleaning to be able to get yourself ready for the day, life skills are an essential part of learning and living. Here is how to add life skills to your homeschooling. Whether it’s mom or dad in the garage changing the oil or changing the brakes, let the kids help. Kids really learn by watching their parents, which makes this a fun way to learn life skills. Not every kid will know how to change a spare tire, but it’s something they should know. Having your kid join you in the garage is a great way to add life skills to your homeschooling. When it comes to adding life skills to your homeschooling, add cooking to your curriculum. Every kid needs to know how to cook. The best part about cooking is you can start them out with the smaller skills like stirring and measuring. From there, they can learn how to cook full meals. Life skills are easily learned in the kitchen and this is a low-pressure way to teach your kids as you homeschool. By talking to your kids, you’re doing them a huge favor. Kids are learning from you each and every second of the day. As you do something, talk to your kids and explain what you’re doing. Talking to your kids and not “at” them can help them learn so much! When you feel they’re ready, you can also start introducing different concepts that will be a vital part of them becoming adults. Once your child reaches 18 years old, they should be doing a lot of things on their own. From a young age, chores are a great way to teach your child how to do things on their own. It takes time for a child to learn how to clean and do chores properly. Starting at a young age, you can guarantee by the time your child is 18, they will be ready to tackle those life skills on their own! There are lots of ways to incorporate life skills into homeschooling. For example, math is a great opportunity to teach several life skills. Writing a check, spending money, knowing how to budget, and understanding credit cards are all “life skills” of sorts that can be taught during math. While basic math is important, it’s vital that kids know how to put what they learned into practice. 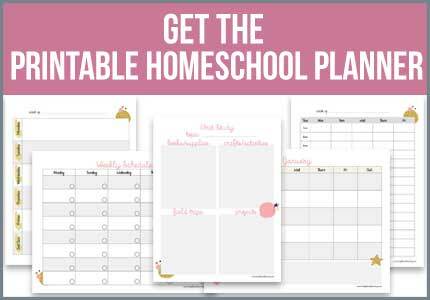 You can easily add life skills to your homeschooling. In fact, most homeschooled kids have more time to develop their life skills than kids who are away at school all day. What do you think are the most important life skills for kids to know? The main thing to remember with practical life skills is to have things accessible for your toddler or preschooler to be able to use! Also, remember to have as many things as you can within eye-level of your child. Yes, that’s a great reminder so that they can start to work independently.